This entry was posted in Chiang Mai, massage videos, teachers. Bookmark the permalink. 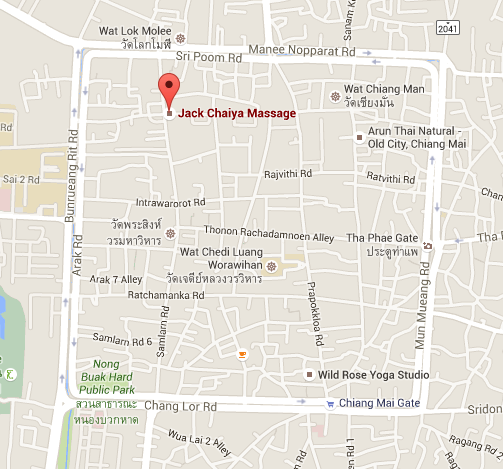 Could you let me know where I can learn the art of nerve touch massage in Chiang Mai?